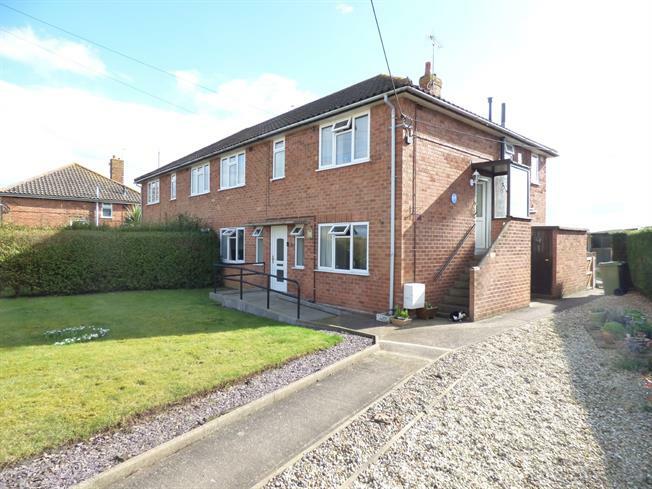 2 Bedroom Flat For Sale in Stafford for Offers in the region of £90,000. An outstanding opportunity for a first time buyer to own this ground floor two bedroom apartment. Offering spacious living accommodation with stunning rural views and set in the quiet village of Derrington with the county town of Stafford a short drive away providing good commuter links to both south and north of the country. The property comprises lounge, kitchen, two bedrooms and bathroom. To the outside there is a brick built store and good size enclosed rear garden. Chain free!